Ah, I so love good Happy Mail. 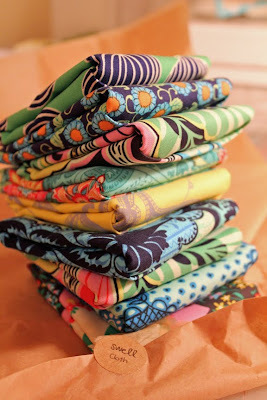 And this stack of gorgeousness that came to me yesterday by way of Swell Cloth sure doesn't disappoint. My dear friend Sarah runs Swell Cloth, and I'm lucky enough to get to see her monthly at the Cincinnati Modern Quilt Guild. She was kind enough to deliver my recent purchase of this beautiful fat quarter stack of Amy Butler's Lark to our meeting last night. Thank you, Sarah! 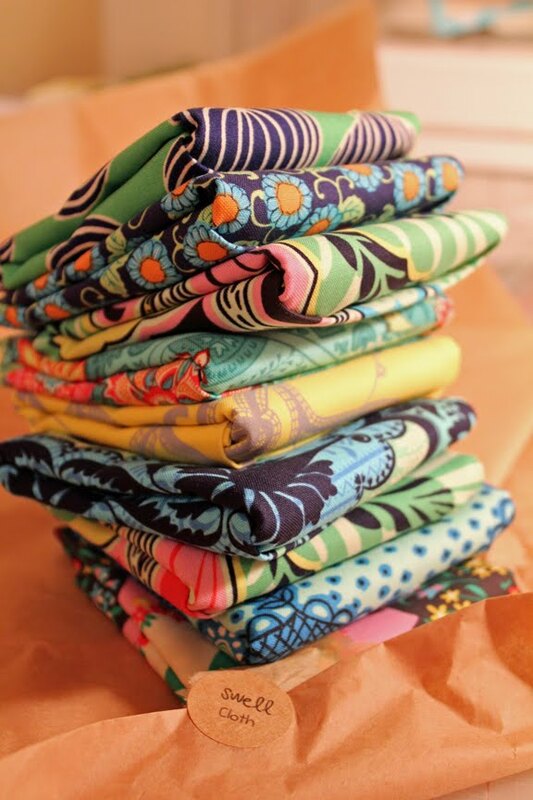 If you're looking for some beautiful fabrics at a great price and with impecable customer service, please visit Sarah's shop at Swell Cloth and her blog In Stitches. I'd say that is REALLY happy mail!!!!! I have been wanting to get my hands on some of that lark, thanks for pushing me over the edge!!!! BEAUTIFUL fabric! 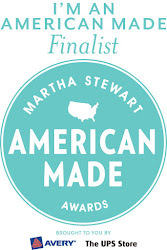 I haven't seen Lark in person yet, but I love all of Amy Butler's fabrics.